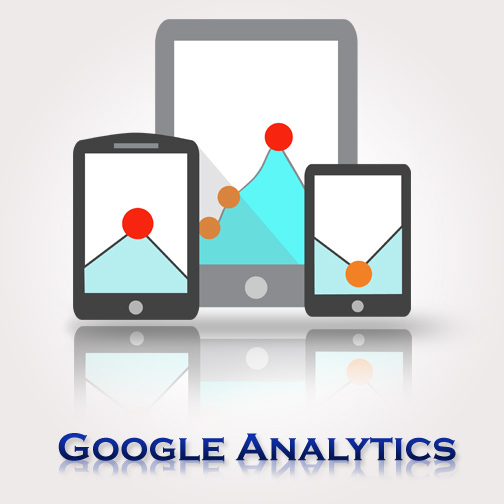 Google Analytics is a tool that presents you and helps you to understand the success graph of your online activities. It is the answer to ‘if efforts are being put in the right direction.’ With it, you can view the volume of your website traffic, track where your users are coming from and where they’re going, and understand how and why your users are visiting your website for. Google Analytics does feel less complicated at first when you understand how to’ for basic details. But it only gets complicated as you go to dig a little deeper for getting more appropriate details. If you’re using Google Adwords with Google Analytics, you’ll get high-performance insights into your ads and your website are linked. These are called UTM Parameter where you specify source platform and medium and campaigns. These links are created though ‘URL Builder’ which helps analytics to track the data coming whenever they’re shared on any kind of social media. Here are some more simple tricks that shall help you to get the detailed idea about the website traffic and conversions. Always set up a goal. Stop tracking yourself, use filters. Set custom alerts and dashboard, it will increase your ease. These are some simple steps that will help you measure, provide better and much more accurate results of your efforts. 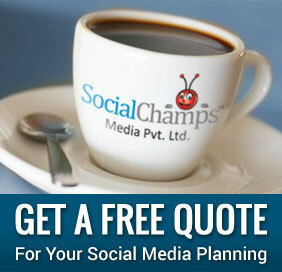 As we go ahead, we will explore more and more about the Google Analytics in our coming blogs.